we can host any family event, class, workshop, party or show. We have a full time nursery on site plus after school and holiday clubs. the onsite cafe provides hot food snacks and drinks, there's a children's hairdressers, sensory room, under 5s play area including soft play. there are arts and crafts and music rooms. We also house retail units from toys and clothes to shoes and accessories. 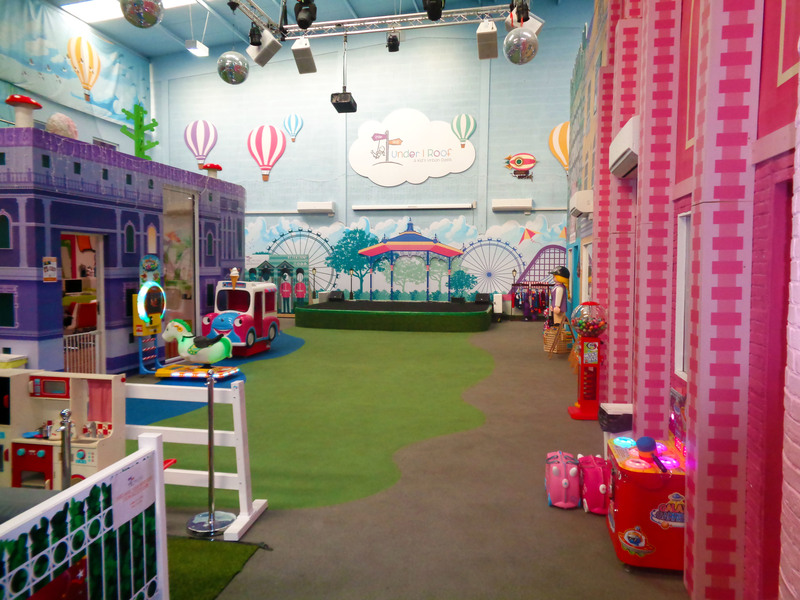 under 1 roof is like a giant pick and mix, its free to enter and then you just pay for the service or element you want providing a safe space for all families to play together.